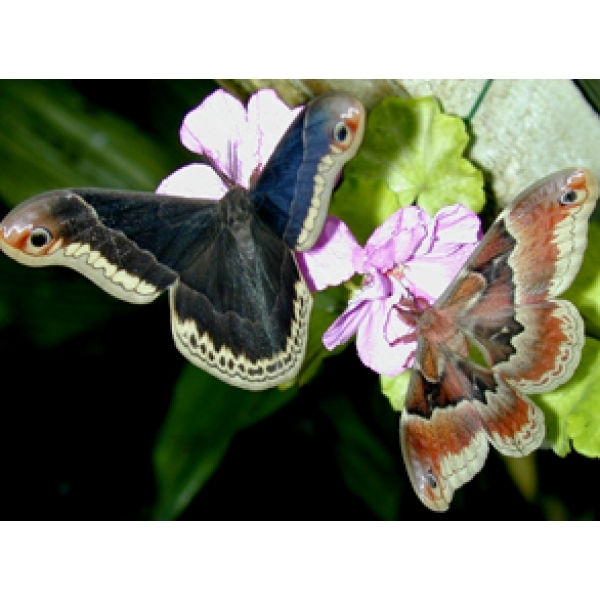 The male and female moths are so different that they might be taken for two different species. 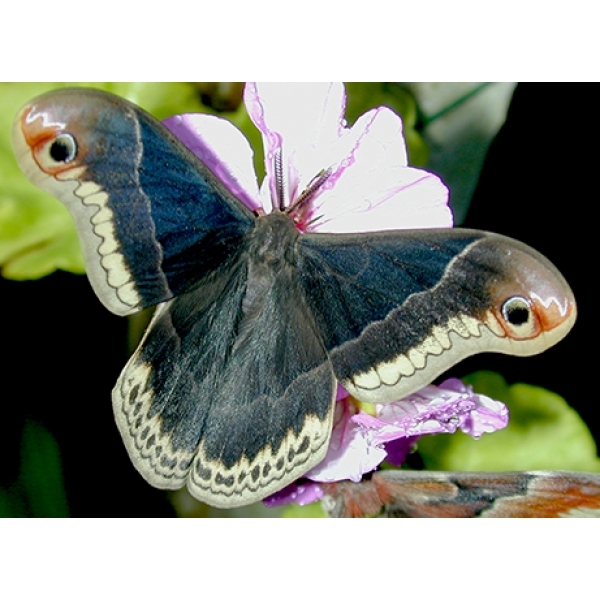 The male is mainly black, with very shapely wings. 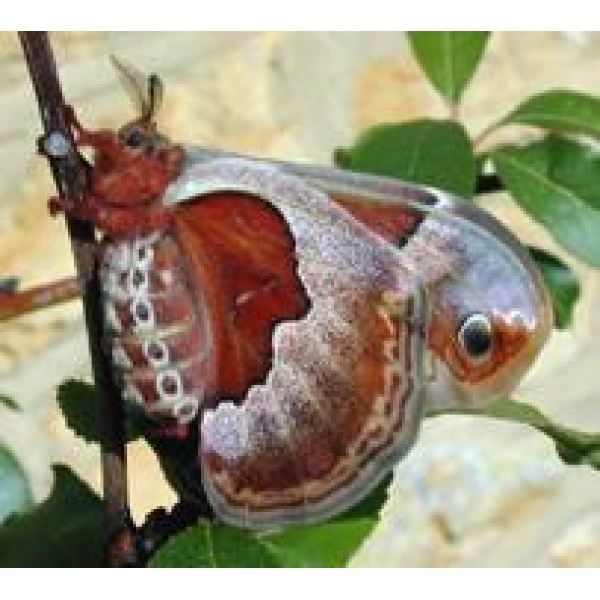 The ground colour of the female is wine red. 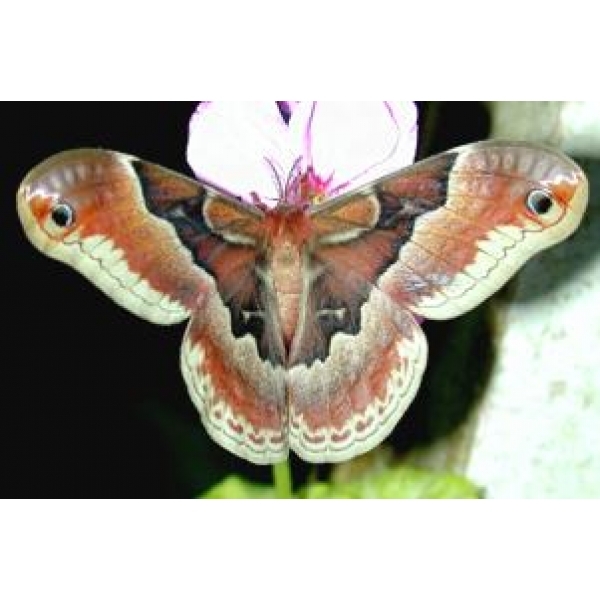 Promethea flies and breeds by day: the males like sunshine but must not be left out to bake. 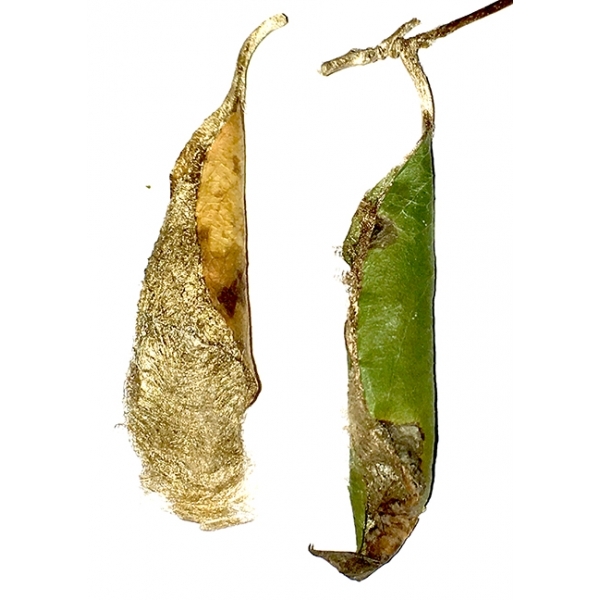 Pairing is often easy, and sometimes difficult! 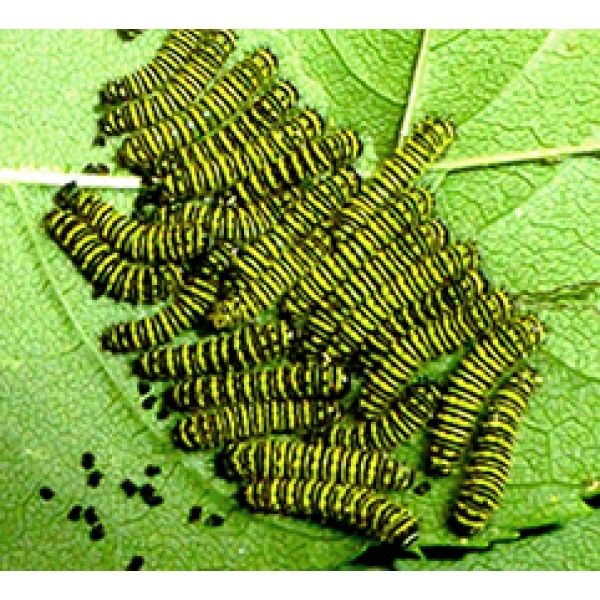 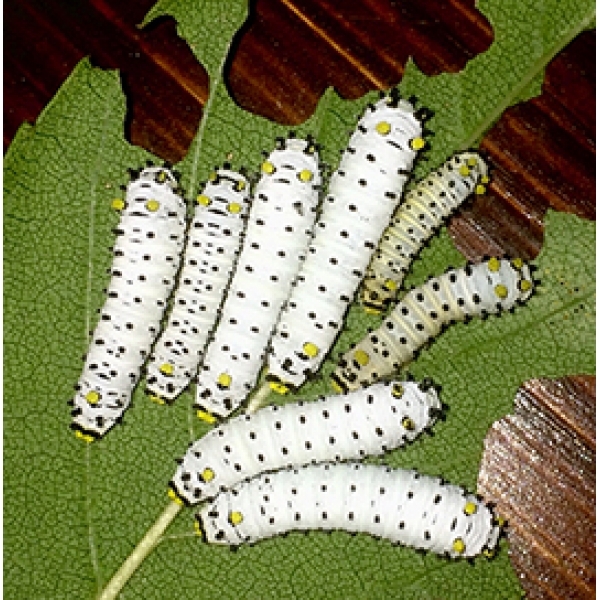 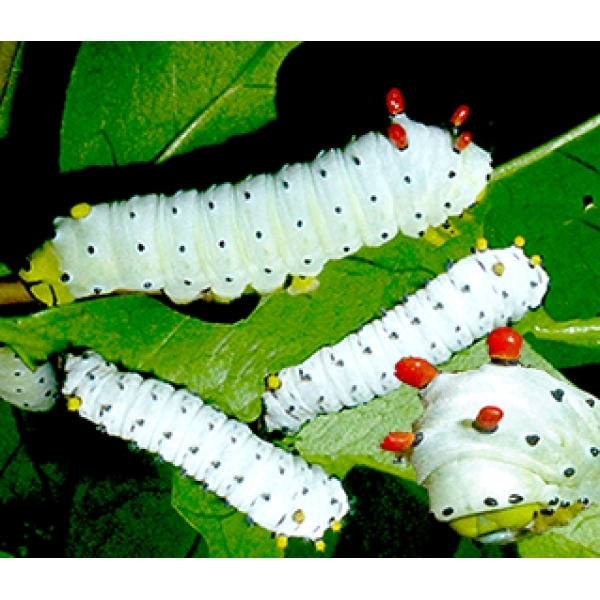 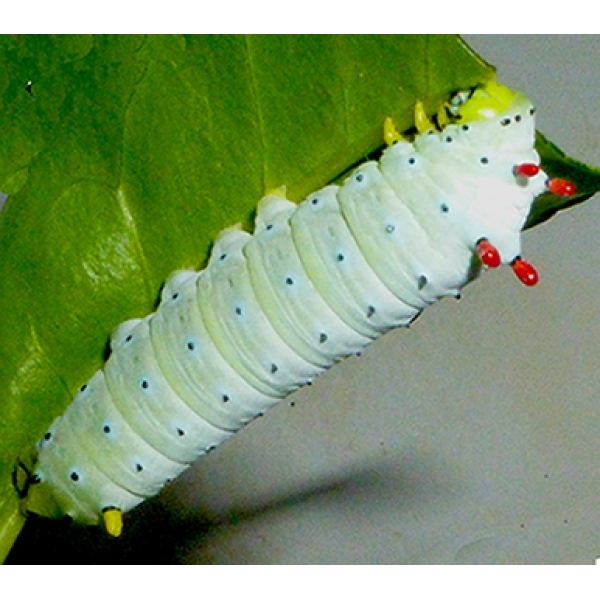 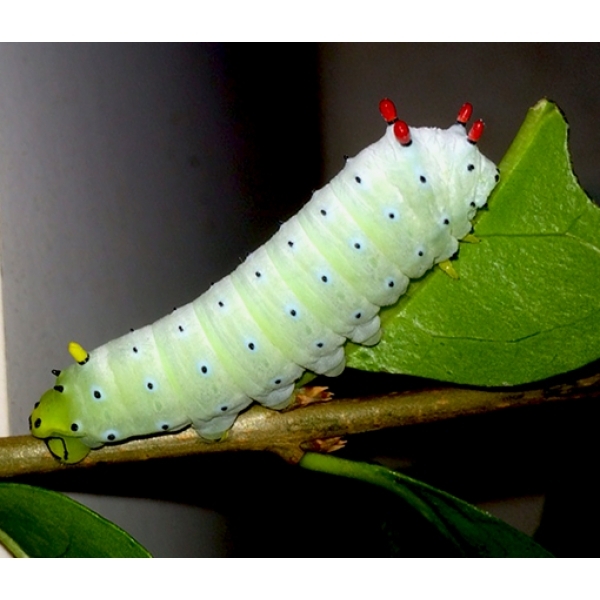 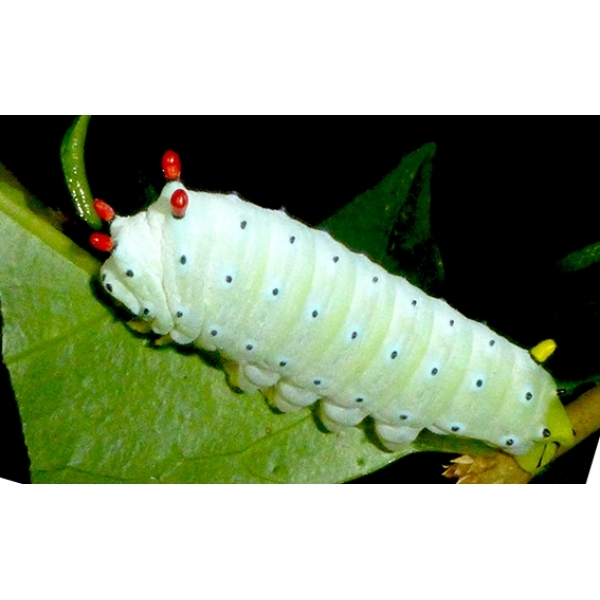 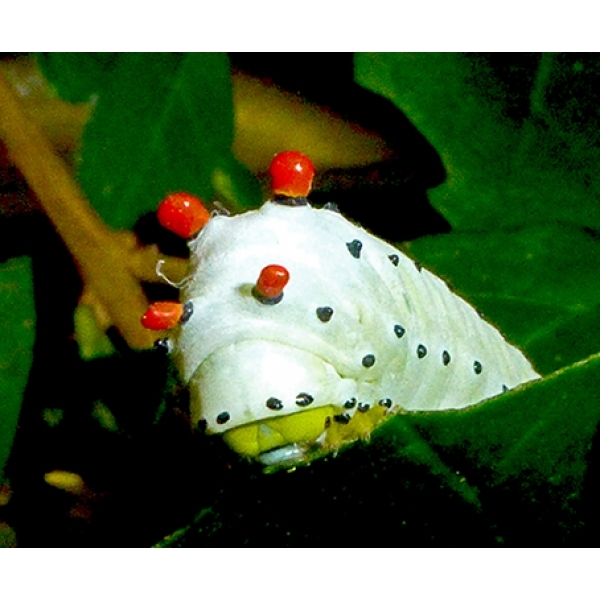 The larvae are gregarious until quite large, when they take on a very unusual appearance, being white, with knobbles like sealing wax in bright reds, yellows and oranges. 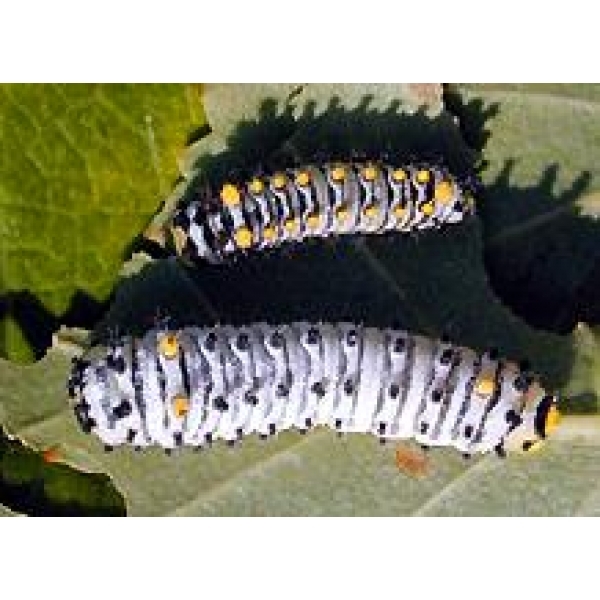 Foodplants include Lilac and Cherry, Privet, Ash, Apple, Pear, Oak, Rhododendron, Willow, Lime, Tulip Tree Liriodendron, Peach, possibly Maple, Poplar and even Pine will also be taken.